Take a Journey through time and find out about First Humans, Ancient Egypt, the Empires of India and the First World War. Find out - Who was Alexander the Great'Where is Colosseum'What was Black Death'& many more such facts. 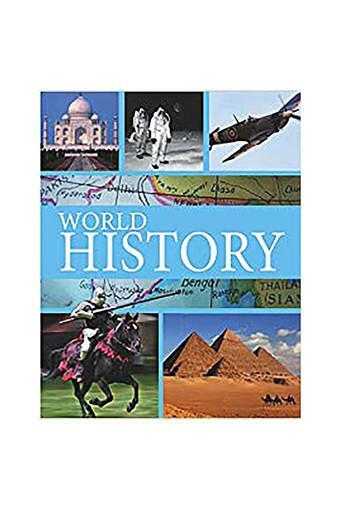 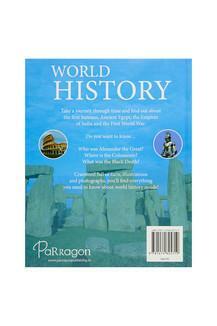 Crammed full of facts, illustrations and photographs, you'll find everything you need to know World History inside.